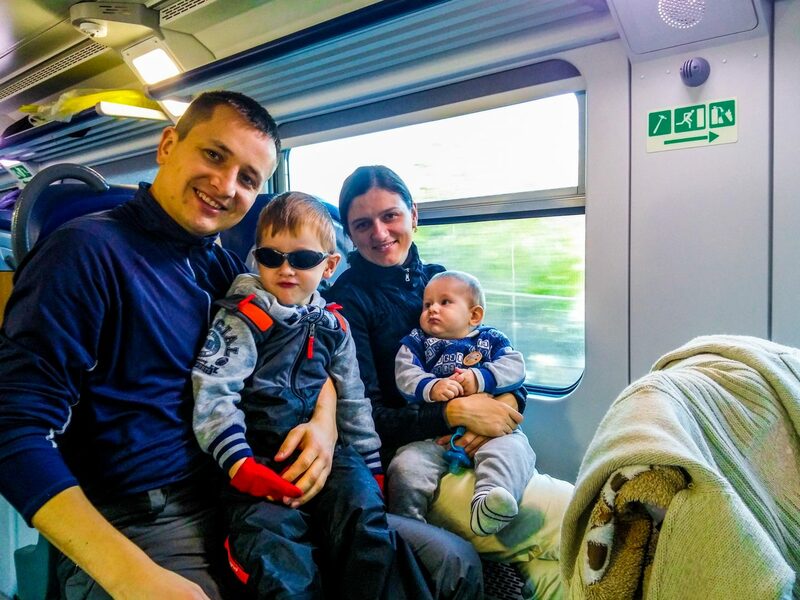 1-day trip to a ski resort with 2 kids, sounds crazy, and when going by train sounds even crazier. Bardonecchia is almost 1,5h from Turin by train. 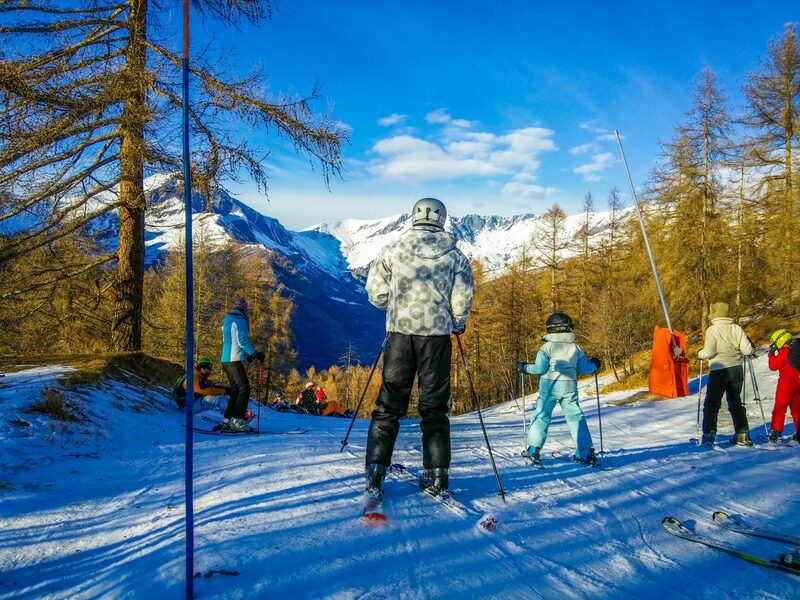 The wish to see Alps in 2017 was so high, as we thought about Bardonecchia as a must see destination while in Turin. 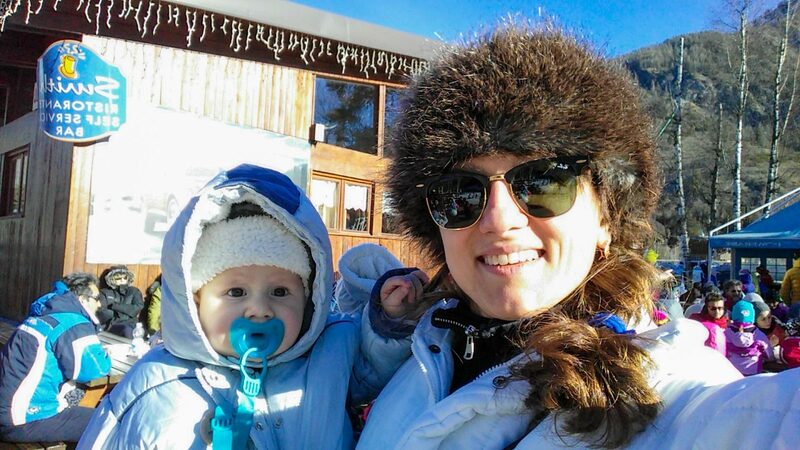 How we got there: We went to Bardonecchia by train from Turin city center. 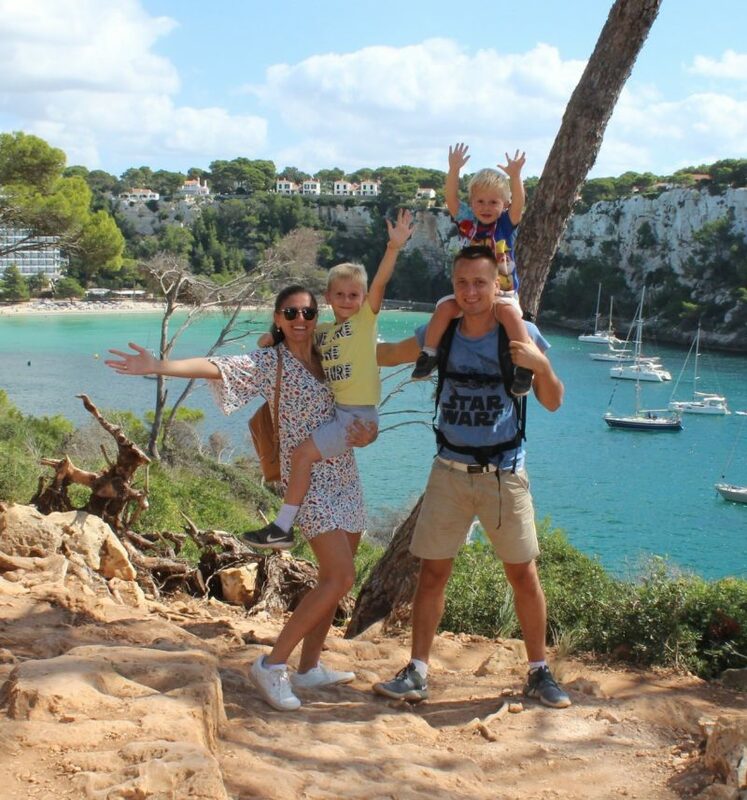 The price for a one way ticket is 7EUR, children till 5 years travel for FREE, and children with 5+ years pay half price (3,5EUR). 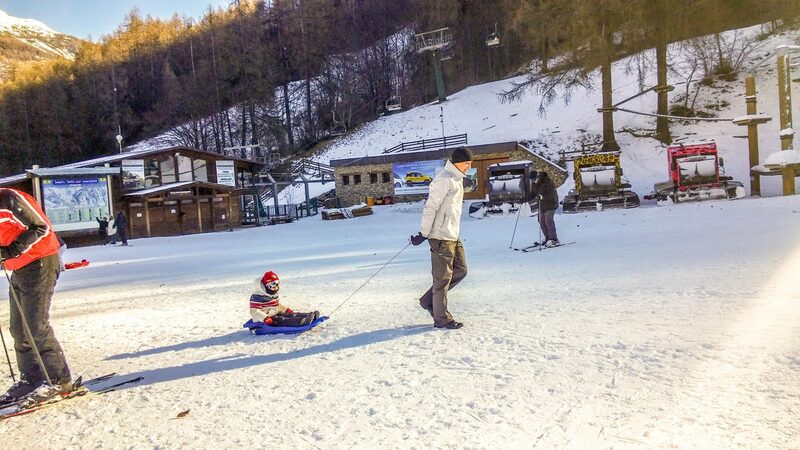 About the place: Bardonecchia is the nearest town that you can get from Turin. It is 95km west of Turin, in Susa valley. 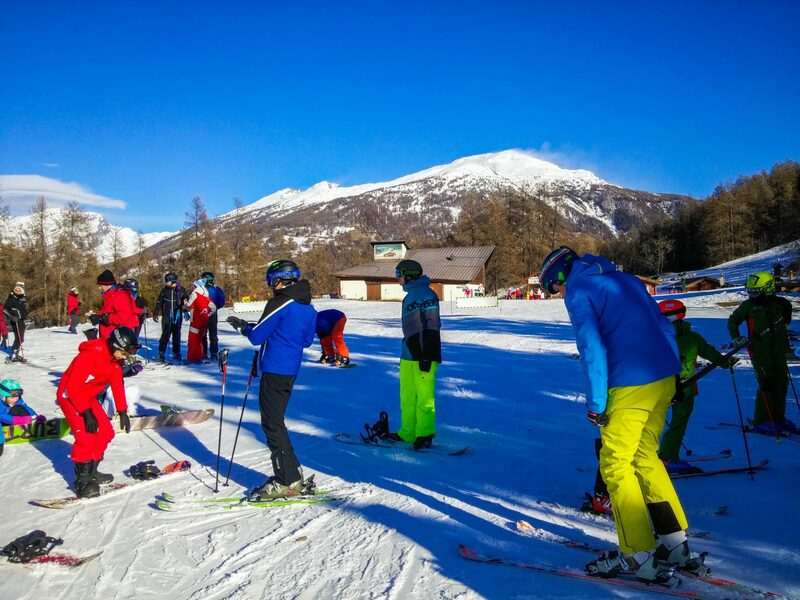 Traveling to Bardonecchia is easy because of the proximity of train stations, roads to the resort. 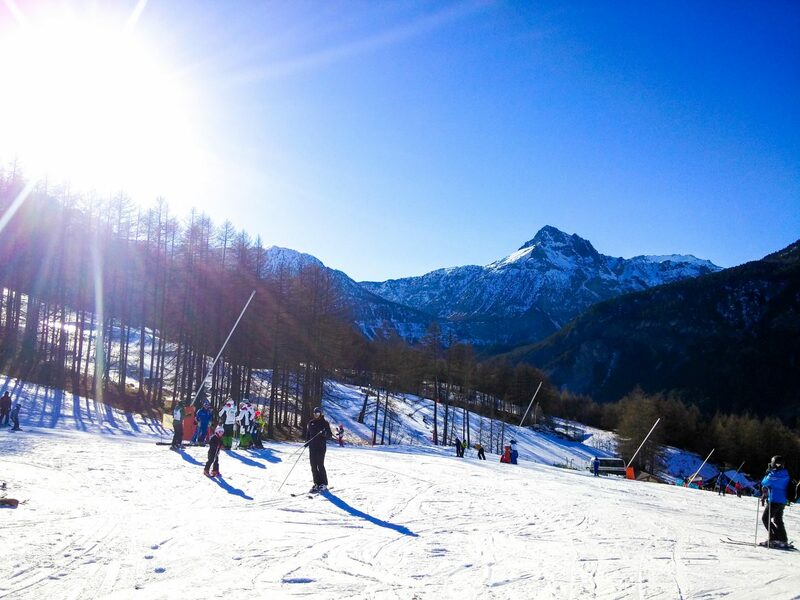 The skiing town Bardonecchia is very impressive, with 140km of pistes, shared within three areas. 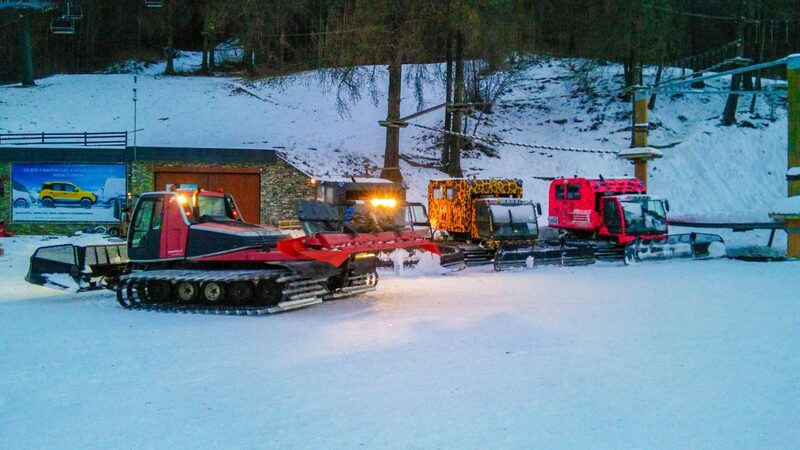 Once we got there, we found a free-bus service which help all the people to get to the lifts. 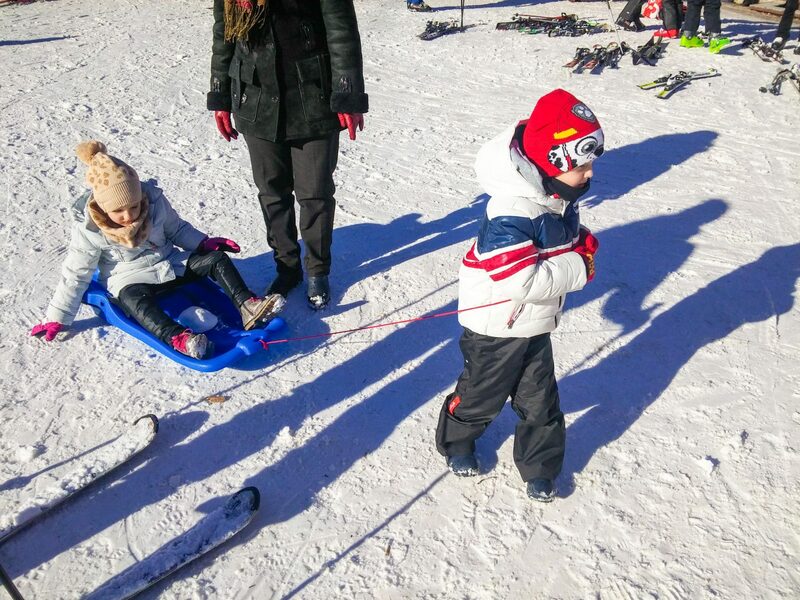 We went to a beginners’ pistes because we were with kids, and we knew that every time somebody will have to stay with kids while others will be skiing. First half of the day we dedicated to our kids, and helped them to enjoy the day. 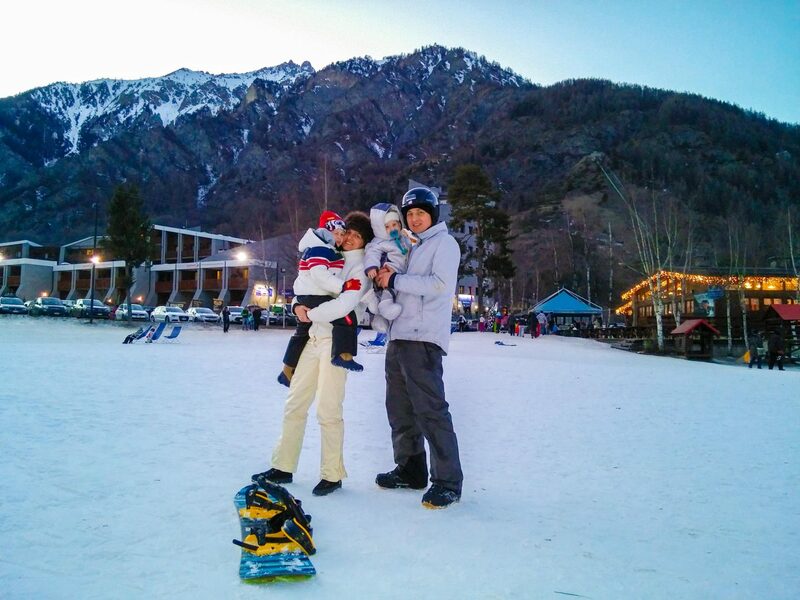 We went them sledding and running through the resort that has lovely scenery. Another half of the day we went to ski and snowboard, while kids relaxed at the nearby restaurant. 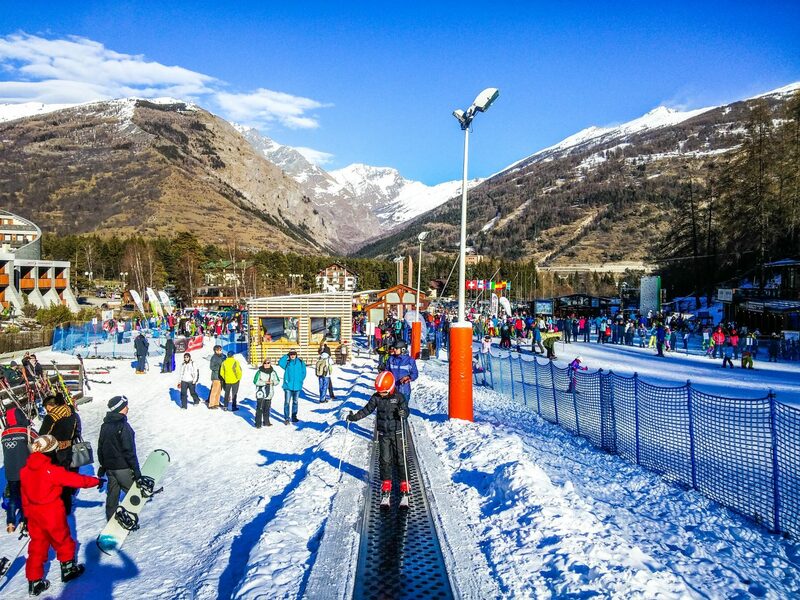 Interesting facts: In 2006 Winter Olympics on snowboarding were in Bardonecchia. The most instagrammable places in Barcelona. 4 days complete itinerary to Barcelona. It was so cool, that we decided to repeat this year. So in few weeks you will see more pictures and posts with our kids there. 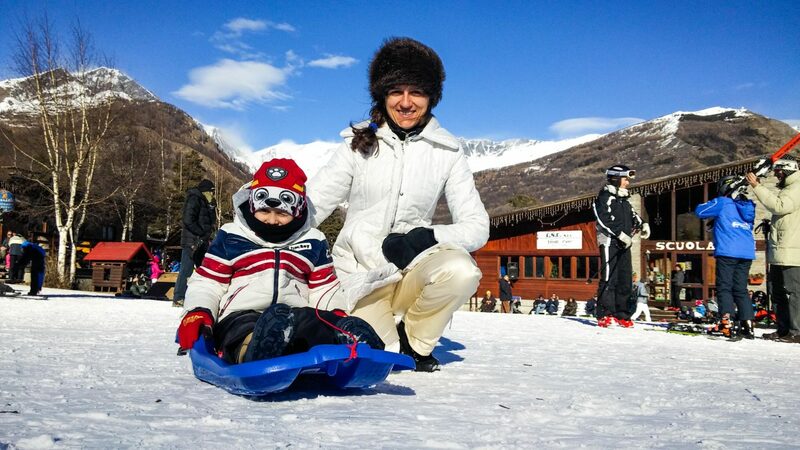 Wow, such a wonderful destination Bardonecchia, this could be a fun trip.Loved those photos of your kids as well as couples they are really nice.This is on my bucket list.Thanks for sharing information on such a beautiful location. Thank you Monica for stopping by. It is always pleasant to read such comments. This makes us not to stop to write about our experiences with kids. Thanks for the detailed information shared this is on my bucket list alps are always the coolest place to visit with lots of fun. keep sharing such wonderful article. Great! I am so happy that you found our post useful! Hi! Great photos. 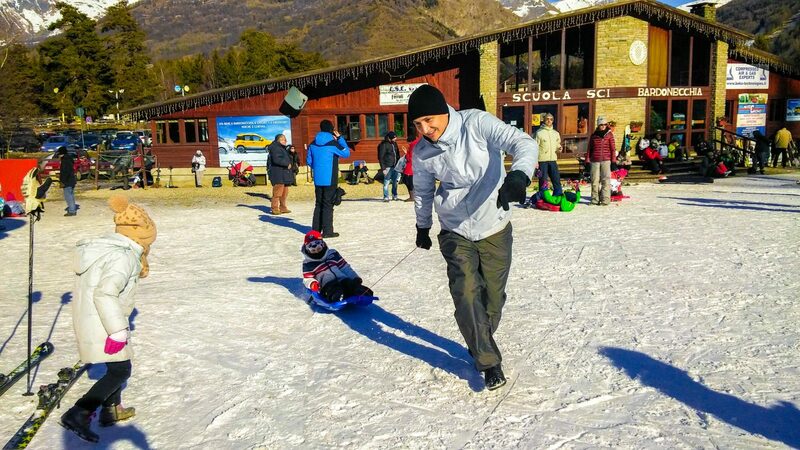 We are visiting Bardonecchia in a week or so. 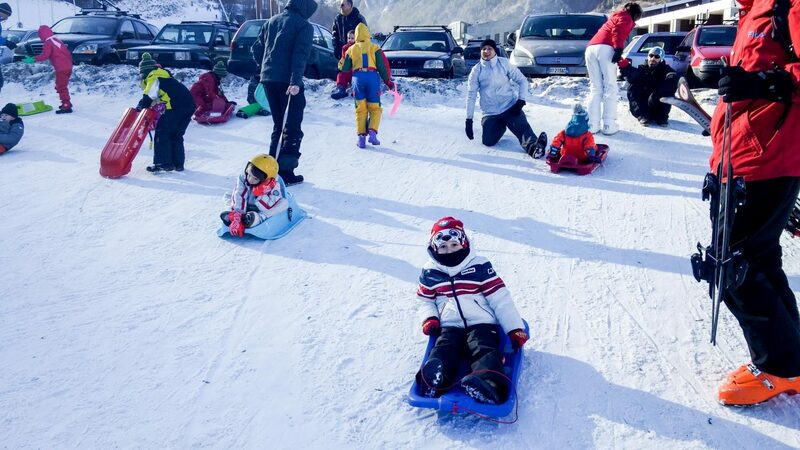 Any other activities we should know about – such as snow tubing, ice skating etc? Is everywhere easily accessible without a car? Thanks! Hi Amy, thank you for reading the post. Unfortunately about snow tubing or ice skating I don´t know, as we didn´t have these experiences. Maybe it is worth to ask the local tourism office about these activities. About how accesible is the place, I would say, very accesible. The village is not so big, so you can walk it. 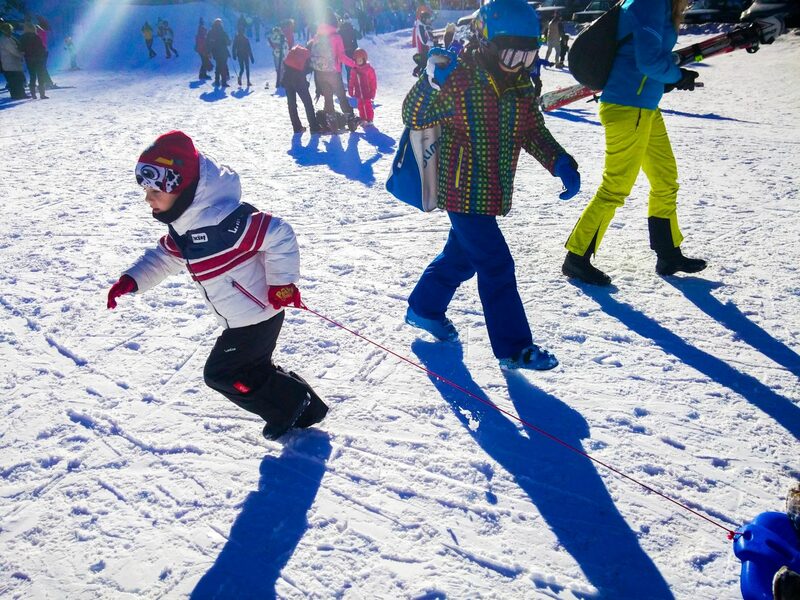 Apart of this, there is a Free Bus, which takes yo to the slopes, so if, you are fully packed with ski accesories, then I advice you to take the bus, to get easier to the slopes. Wish you a great time and enjoy the place to the full.